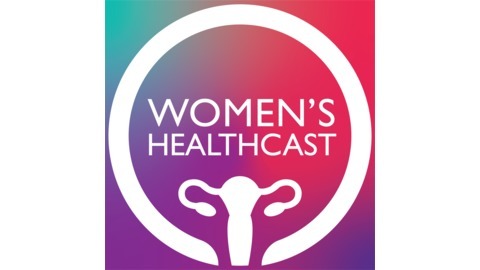 The latest on women's health, from the University of Wisconsin-Madison Department of Obstetrics & Gynecology. The well woman visit – the annual check-up with a gynecologist – is not always anticipated with excitement. But this regularly-scheduled visit is a great opportunity to check in with your healthcare provider about mental and physical health concerns and get crucial cancer screenings. 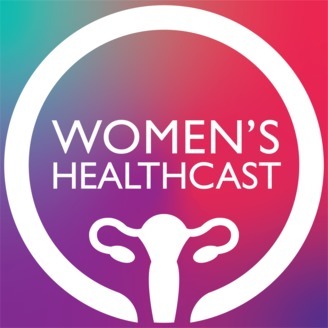 On this episode of the Women's Healthcast, Dr. Cynthie Wautlet walks us through what to expect during the well woman visit and explains the different recommendations around HPV and Pap tests. Dr. Wautlet is an assistant professor in the UW-Madison Department of Obstetrics and Gynecology.